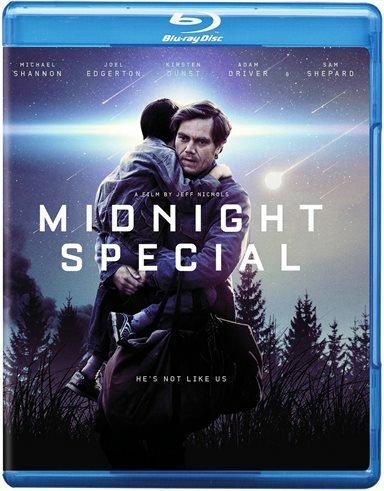 In an era of remakes and sequels, Midnight Special offers something a little fresh and different. Download Midnight Special from the iTunes Store in Digial HD. For more information about Midnight Special visit the FlickDirect Movie Database.